Did you miss out on our sold out Cherry Blossoms mini sessions this year? Or just sick of the crowds? Or…do you want updated photos of your family more than just once in 2013? 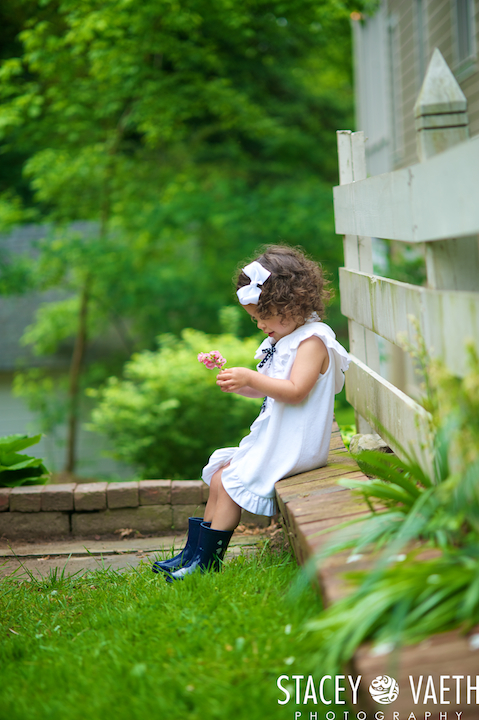 Just for you, I am hosting Springtime Mini Sessions! Held on April 20 and 21st, these sessions are just in time for Mother’s Day gifts! Held at my home, you’ll have the comforts of a kitchen and bathroom, as needed. Join us for simple, spirited, authentic portraits in a fun atmosphere. Please pass this announcement along to your friends and listserves. Additional dates may be added if there is demand. 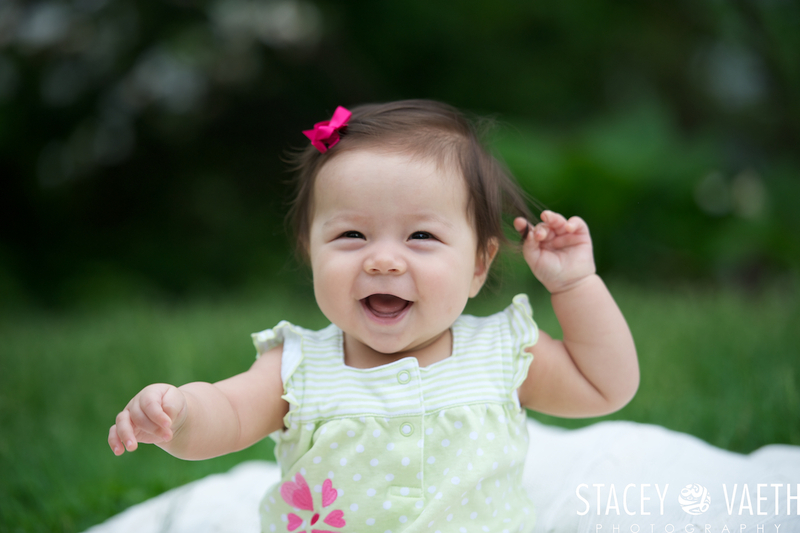 ← Cherry Blossom Mini Session Registration Now Open!